[image:10245 left hspace=5 vspace=5 border=0] Bungie gave the community a gift of a seven minute documentary about the making of a two minute trailer for Halo 3, and the repayment they get? Gawkers looking over their shoulders, pointing at the screens being worked on by Bungie employees and proclaiming one or more "new species". Keep in mind, this is the same Bungie that wouldn't even admit the game existed until a few weeks ago, even though it'd been under development for months. This is the same Bungie that kept the existence of the Flood a secret until the launch of Halo. This is the same Bungie that revealed nothing about the Flood being in Halo 2 until a French version of the game leaked, even though everybody already knew the Flood were probably in the game. The same Bungie that said everything was done but the cardboard boxes while they frantically re-tweaked Marathon levels. The same Bungie where Frankie did the majority of a studio tour of Bungie from the adjacent alley rather than have to check and make sure that the camera didn't accidentally give away the identity of the project Bungie was working on-- Halo 3-- even though the vast majority of the civilized world that even cared what Bungie was working on already thought it was Halo 3 anyway. And people now think that not a mere glance, but a leisurely look over the screen of a Bungie employee showing characters on the screen is some kind of a magnificent revelation. For the complete article click "read more" below. That was not in the documentary by accident. Bungie puts more stuff in for fans to notice on purpose than gets in by accident. Bungie likes to keep surprises, and has little to no incentive to give away something like a whole new species in this manner. When the Covenant were originally introduced prior to Halo's release, species were either shown in full view (Elites) or not at all (Grunts, Jackals, Hunters). When Covenant were introducted prior to Halo 2's release, they were shown in full view (Brutes, older races) or not at all (Drones). The existence of drones was leaked by an errant image produced by a company doing a mold for Drone action figures. To conclude: the images in that trailer are not new species because a new species would either be introduced more formally (in full view, during a trailer) or through a leak. The documentary is neither. Of course, the images are worthy of speculating on, and a lot of fans have come to the same, far more likely, conclusion: that what we're seeing there are units we already know, namely Elites, Brutes, and Grunts, with new armor. 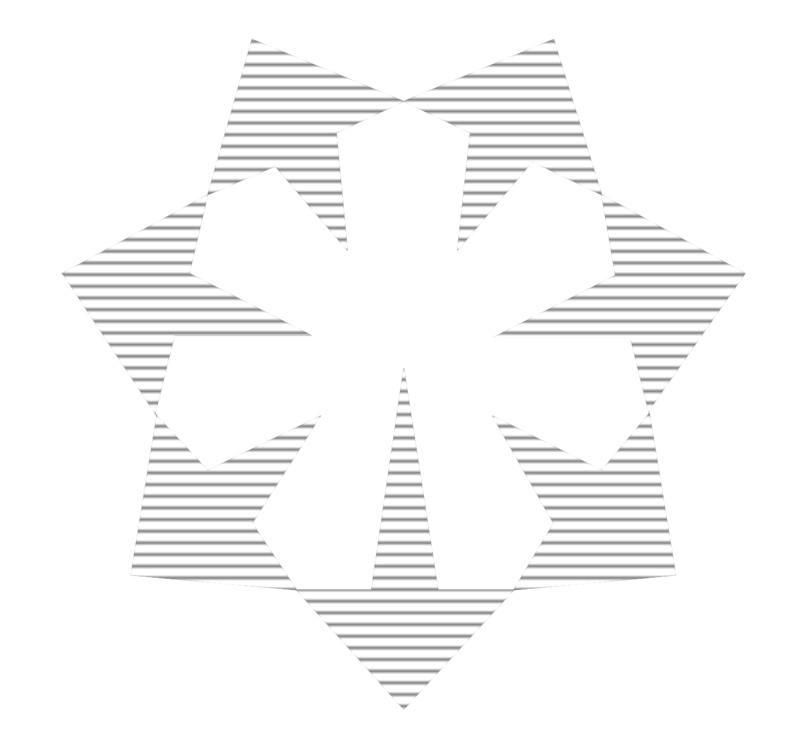 If Bungie is to continue the civil war among the Covenant, the player must be able to distinguish between the two sides, much as was required in the Heretic levels of Halo 2. Bungie has also in the past given old units new roles, creating the Sniper Jackals and the Ranger Elites. So it is logical to assume we may see old units performing new functions and wearing new outfits, and very likely that the image on the screen in the documentary may be showing just that. The way the models were aligned in the screen made me think they were testing a new gun not a model. My analysis is that they are "Ranger-Class" Brutes; or they are simply wearing jetpacks (the key is in the arms!). I also like how they have the new purple pistols, equipped with what appears to be another bayonet, a common weapon-use seen in the Brute species. But you guys seriously need to drop the grunt thing, there's no validity to it whatsoever. Brutes I can see (and MAYBE Elites), but there is nothing in that monitor even resembling a grunt in either proportion or size. It's just like all the people who swear that the new AR has a three shot burst mode just because the barrel is two inches longer; they're seeing something that simply isn't there. Actually, the third figure in looks very much like it might be a grunt. It's shorter than the previous two units (possibly Elites and Brutes), has a heavier backpack than the first two units (also consistent with Grunts) and is holding a short-stock weapon with a short, think arm with a rounded wrist. I'm not saying it definitely is a grunt, but described that way, they match. The third figure is apparently not an Elite or Brute or Brute, it's not tall or massive enough. I don't believe it's a Jackal, as it is too bulky. I've mentioned above my reasons for not believing it's a new unit, so I suppose of the candidate species I'd say if it's not a grunt it's most likely a drone. Here's a possibility: with the Covenant Civil War beginning and the Elites, Grunts, and Hunters in need of support, weapons, and the like required for fighting a war, perhaps they have turned to humanity for help? The new armor we're seeing might be human-engineered, just like the weapons might be a cross between Covenant technology and human technology. Conversely, they could be Grunts and Elites that are still on the side of the Prophets and are wearing that armor and using new weapons. Along the lines of "it might be a new species," they could be the Sharquoi that had been brought up in discussion before, but that's unlikely. What's more likely is that "Sharquoi" are actually Scarabs and what's on that screen is one of the above.